• Meets or exceeds all AAMA/WDMA 101/I.S.NASF specifications. 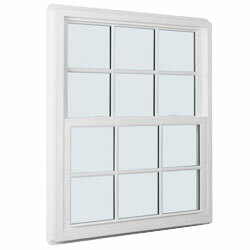 PGT®WinGuard® Impact-Resistant windows and doors. 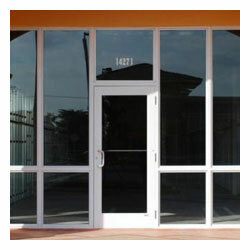 • Nominal wall thickness is .062 for all windows and doors. • Tested to meet highest design loads, air and water infiltration. • Laminated and the highest performing interlayers on the market for full protection. • Will meet or exceed any other manufacturer’s warranty. • Up to +165/-165 design pressure rating. • Strongest aluminum frames available to prevent bending during installation or rattling and pulling with use. 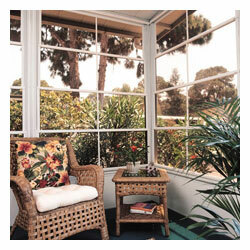 PGT Eze-Breeze enclosures let cool breezes in and keep bad weather out. 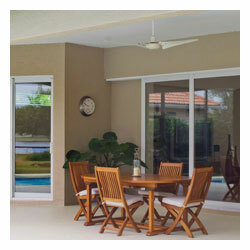 Horizontal side-slider panels offer 50% to 100% ventilation. With just one finger, full-length panels.